Audi won't be left behind in the expanding entry-lux market thanks to the 2016 A3. Starting around $31,000 and offered in Sedan, Convertible and new Sportback e-tron plug-in hybrid hatchback versions, the most affordable Audi is attractive, well-equipped and engaging to drive in any guise. 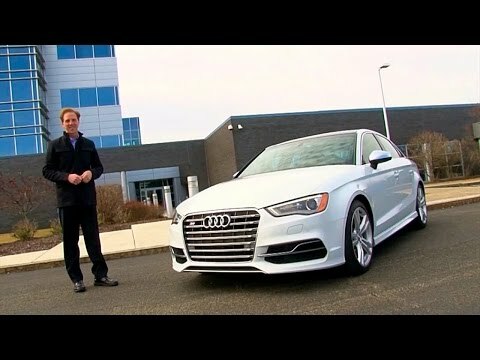 Hottest of the lot, the performance-focused S3 Sedan packs 292 turbocharged horsepower and Quattro AWD. Great feel and performance but expensive part replacement. Quick gas pedal responses. Great speakers. Fuel efficient. Not a show piece, it'll do the job but it's nothing special. It does what I need it to. It's nothing great. But gets me from place to place.